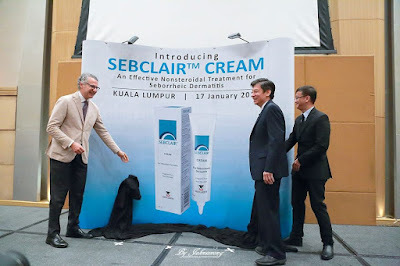 Sebclair™ cream, the number one treatment for seborrheic (PRONOUNCED: seb-o-REE-ik) dermatitis (SD) in America was launched on 17 January 2016 by A.Menarini Singapore Pte Ltd, a subsidiary of the leading bio-pharmaceutical company in Italy at the Hilton Kuala Lumpur. 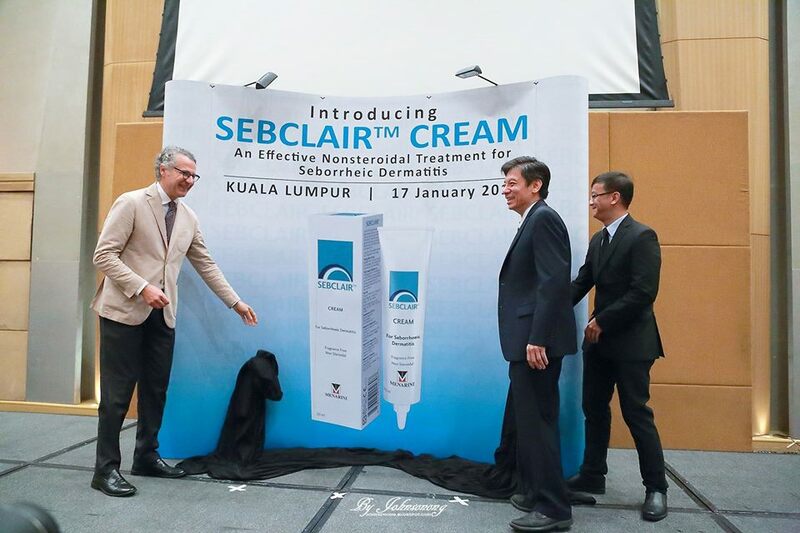 Being the latest addition to Menarini’s range of innovative and clinically-proven dermatitis treatments, Sebclair™ is the first NON-STEROIDAL ANTI-INFLAMMATORY TOPICAL MEDICAL DEVICE CREAM (TMD) INDICATED FOR SEBORRHEIC DERMATITIS (SD) to be introduced in Malaysia. 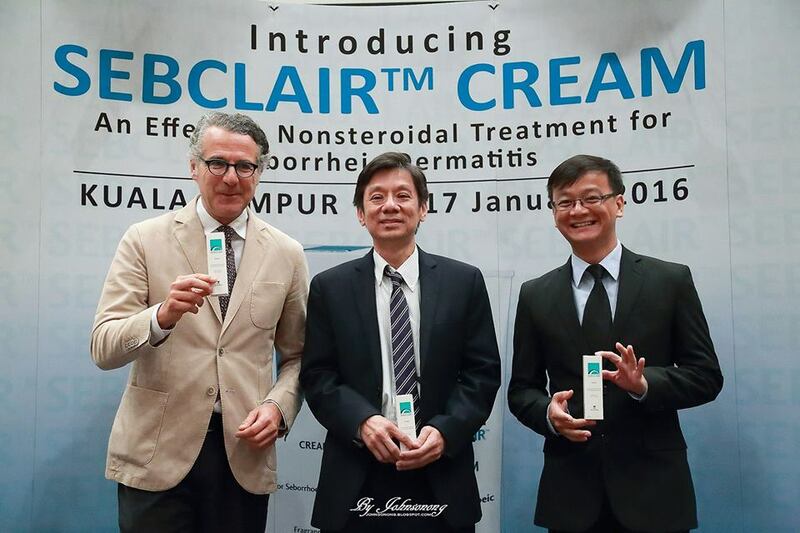 (From left to right) Prof Dr Giuseppe Micali, Dr Henry Foong Boon Bee (President of Persatuan Dermatologi Malaysia) and Dr Steven Januar Kusmanto showcasing Sebclair™ to doctors and members of the media. SD is a long-term chronic inflammatory skin disorder affecting areas where sebaceous glands (oil glands) are present in high density and are most active. SD is a common skin disorder, affecting 2-10% of the general population. In a published study in the Chinese Journal of Dermatovenerology in 2008, Asian adolescents ages 12-20 years are affected by SD; Macao (2.66%), Guangzhou (2.85%), Malaysia (17.16%) and Indonesia (26.45%). SD causes scaling, erythema (reddening) and sometimes pruritus (itching) of the scalp, nasolabial folds (nose area), eyebrows, eyelids, face and centre of the chest. It appears most often in adults ages 30-60 and in infants within the first three months of life as ‘cradle cap’. Mild SD may appear as uncontrolled dandruff. Often underdiagnosed, SD does not affect your overall health, but it can be uncomfortable and cause embarrassment. This skin disorder may need many repeated treatments before the symptoms go away. There is no cure for SD, but there is a wide range of products available to treat its signs and symptoms. Speaking at the launch was Prof Dr Giuseppe Micali, Head of Dermatology Department and Dermatologist Residency Program Director, University of Catania, Italy, who highlighted the limitations of the current treatment for SD. 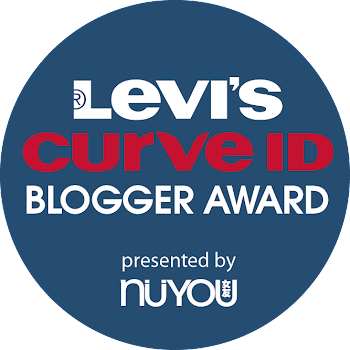 “In my experience, when there’s an inflammation, topical anti-fungals are not very effective. So, we need a combination of therapies. For the past years, there’s a need for a new treatment. There needs to be non-prescription agents, such as non-steroidal anti-inflammatory and antifungal that represents a promising approach in the management of some mild to moderate forms of SD, as demonstrated by in vitro and in vivo studies,” he said. 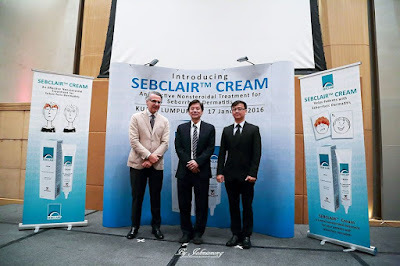 Sebclair™ cream is approved for use in Malaysia as a medical device cream and is indicated for the treatment of SD in both infants and adults. It is a non-steroidal cream that has demonstrated both anti-inflammatory and antifungal properties. 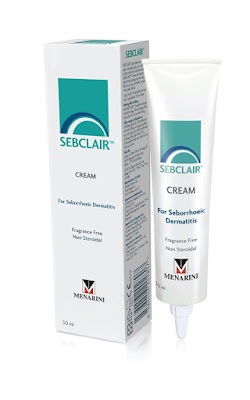 Sebclair™ for treatment of SD has comparable efficacy and fewer relapses than a low-potency topical corticosteroid. Sebclair™ has been recommended as a first-line treatment for seborrheic flares and for long-term maintenance in the newly published Asian SD Consensus Guideline Handbook. It has the potential to replace both anti-inflammatory and antifungal treatments in SD patients. Sebclair™ contains several active ingredients to offer a complete approach to treat SD. Shea butter acts an emollient that helps protect and restore the skin barrier. Propylene glycol and acifructol complex acts as a keratolytic agent to soften and shed the scaly outer layer of the skin. 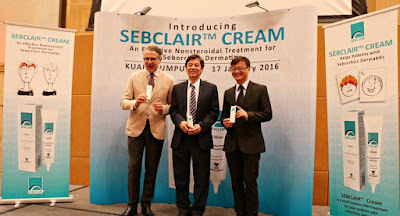 Sebclair™ cream has been shown to work within days in babies diagnosed with cradle cap as presented in real patient case studies by Malaysian paediatricians during the launch. To address the redness and inflammation, Sebclair™ cream offers an arsenal of anti-inflammatory and anti-itch agents: glycyrrhetinic acid (licorice root extract), bisabolol (chamomile extract) and allantoin. To boost the immunity of the skin cells, Sebclair™ comes with a plethora of antioxidants namely vitamins C and E, vitis vinifera (grapevine) and telmesteine. As the yeast-like fungi Malassezia sp. are commonly found among SD patients, Sebclair™ also contains piroctone olamine, an antimycotic agent to destroy or prevent the growth of this fungi. 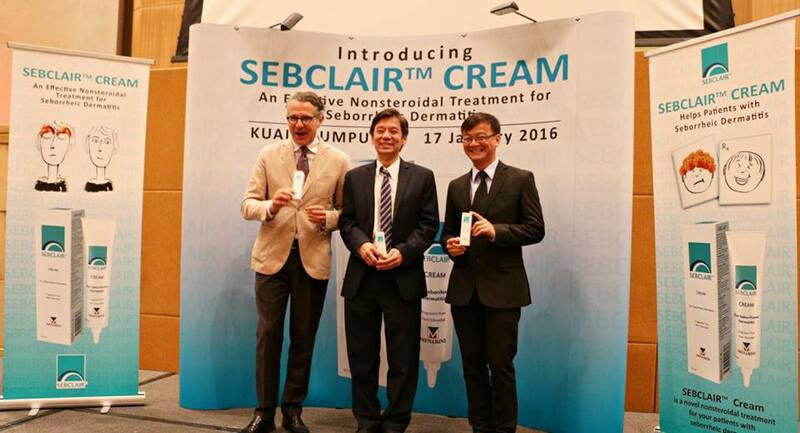 Sebclair™ has no restrictions on patient’s age, duration of use or areas of application. It is well-tolerated to be applied on the face too. Sebclair™ does not contain steroids or immune-suppressing agents. 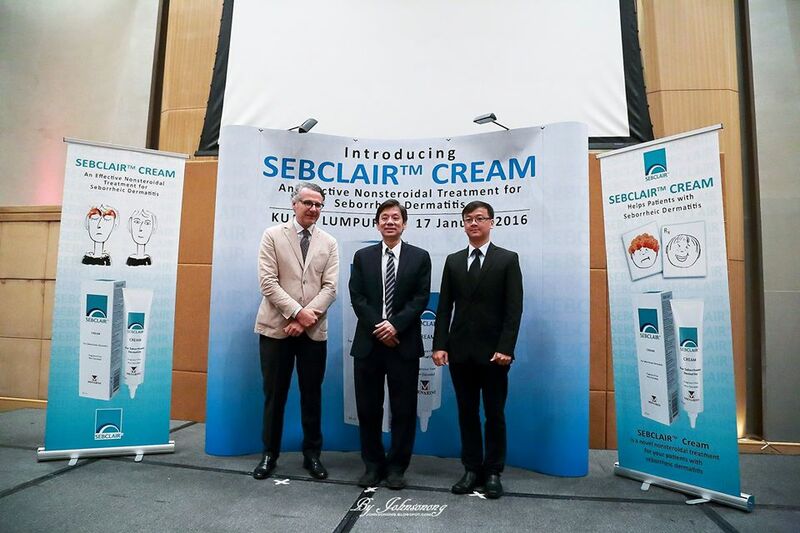 Sebclair™ is a topical medical device cream that is effective as a single therapy (monotherapy) in the treatment of mild to moderate SD. 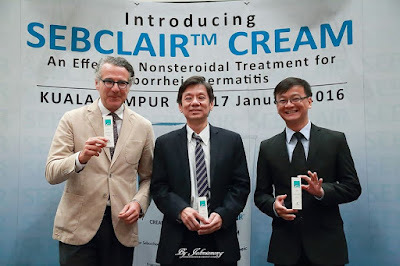 Prof Micali shared that it is possible that the effectiveness of the cream is due to a synergistic effect of piroctone olamine (antimycotic action), propylene glycol (keratolytic action), allantoin and glycyrrhetinic acid (anti-inflammatory action). 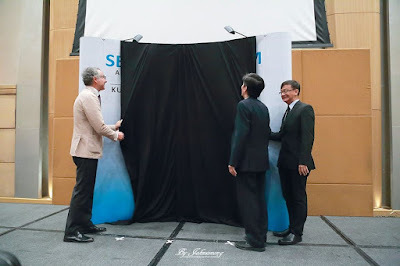 Also present at the launch were Dr Steven Januar Kusmanto, Regional Therapeutic Area Manager of Menarini Asia Pacific; Dr Henry Foong, the President of Persatuan Dermatologi Malaysia (PDM); and a panel of leading dermatologists and paediatricians in the country.